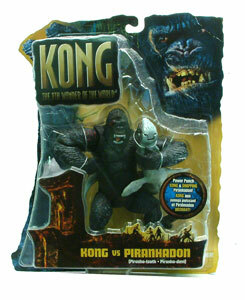 Description Of Item: Peter Jackson King Kong The Movie is the remake of the great ape of all time. The 8th wonder of the world. Collect all the figures from the movie.